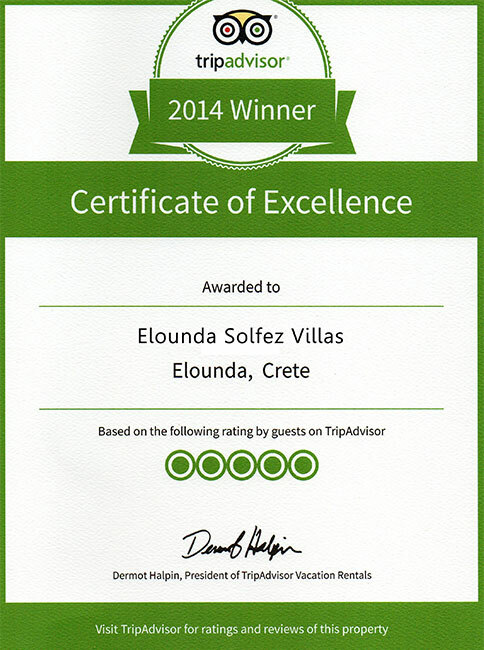 Enjoy photos and videos from Elounda Solfez Villas, the village of Elounda and the surrounding areas. Book 5 and Stay 7! We offer 2 nights FREE! Limited availability for Low Season.